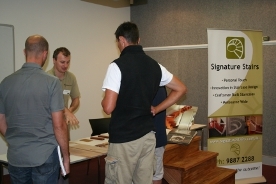 In December 2011 Signature Stairs was a key sponsor and presenter at the Master Builders Association of Victoria Green Living Conference. The conference was a 1 day event in Melbourne attended by builders and architects. 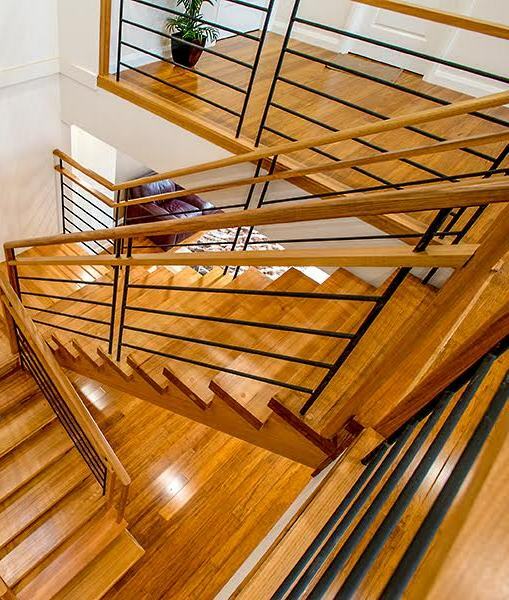 One of the key messages Signature Stairs tried to convey at the conference this year was the importance of building industry professionals to consider the benefits of selecting Natural Feature Grade Timbers for residential furniture or joinery based products. Natural Feature Grade timbers are characterised by having frequent “gum-vien” patterns in the timber. Quite often end consumers may describe Natural Feature Grade timber to be filled with ‘character’ or rather timber that looks and feels like ‘real’ timber. In Victorian Ash timber species, marketing names for timber with this characteristic are ‘Firestreak (TM)” for quarter sawn timber, and ‘Lightningback (c)’ for back sawn timber. 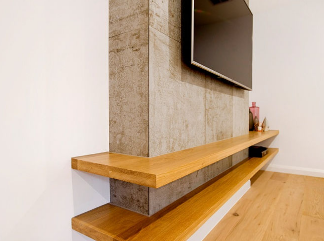 The greater proportion of saw-log utilised for higher finish products like furniture, stairs, and flooring the better utilisation of the resource we can obtain and sustainability outcomes we can achieve. 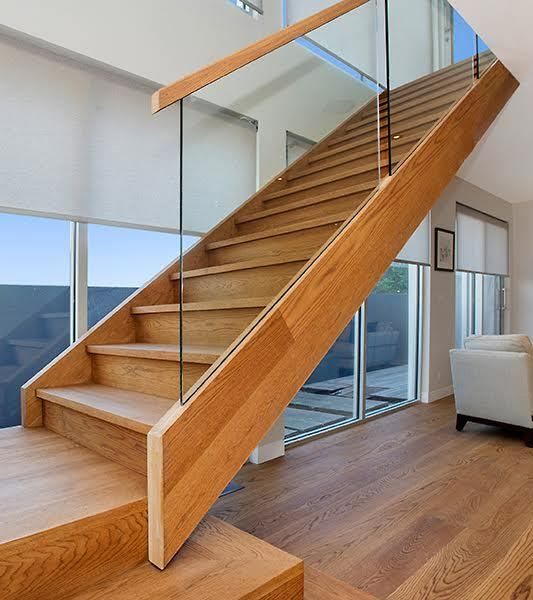 To find out more about specifying the most sustainably sourced timber in your staircase project please ask us for more information.